Photographs by Enrico Ferorelli. 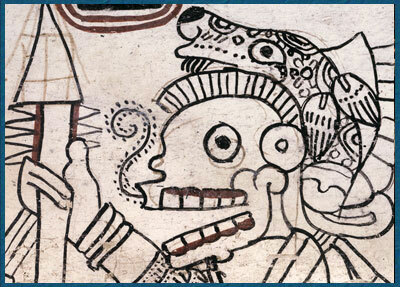 From "The Fourth Maya Codex" by Michael Coe, Mary Miller, Stephen Houston, and Karl Taube. In Maya Archaeology 3. Precolumbia Mesoweb Press, San Francisco.